Whether you’re planning a new build, repairs or renovation, get top-quality roof tiles in Bolton from North West Roofing Supplies. We are known as the North West’s leading roofing supplies merchant, something we are proud of. We cater to a wide range of clients, from DIY enthusiasts to professional roofing contractors. Our five branches across the region stock a comprehensive range of products to satisfy almost every need, preference and budget. We have more than 18 years’ experience in this sector and most of our business comes to us via recommendations from satisfied clients. Our long-standing, strong ties with key suppliers that we’ve established over the course of time are another matter of pride for us. This means that the benefits accruing to us are always passed on to our customers, no matter how big or small the project. We’ve had instances where a customer has purchased a single tile from us, while in other cases, clients have availed of the full range of roofing products. In both cases, we bring the same level of professionalism and enthusiasm to bear. 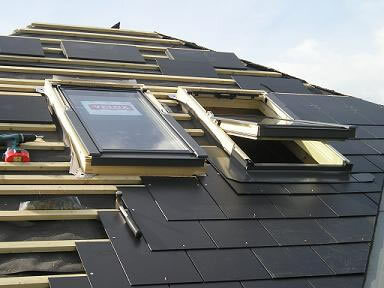 For builders in Bolton, roof tiles should be selected after careful consideration. Most of us don’t realise it, but the roof represents the single biggest surface area in your building. Because of this, the elements that make up its architecture must be given importance. Style, design, and aesthetics are of course important, but the quality of the materials used is crucial. Tiles are a very attractive, versatile and cost-effective option that can blend well into most building styles. They’re also low maintenance, easy to install and replace. Today, with the plethora of options available, in terms of colour, size, patterns, and types, it’s challenging to select the perfect one. Our talented and experienced design team is on hand to provide the right advice and assistance. 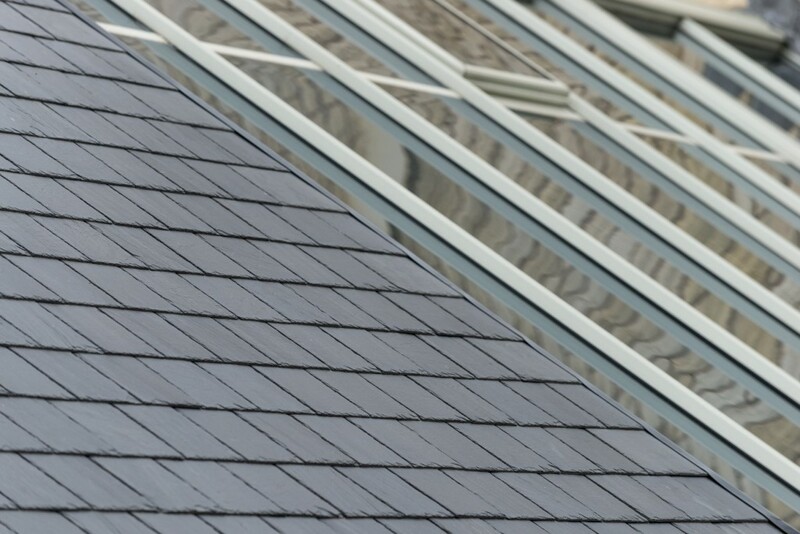 Our roof tiles in Bolton such as slate, natural stone, concrete, clay, metals like copper, aluminium, steel, composite, polymer, sand, and bituminous are the available materials. Trends and traditions in the neighbourhood often dictate choices of roof tiles in Bolton and elsewhere. 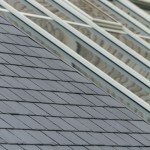 To find out more about our range of roof tiles, contact North West Roofing Supplies. Being a local company, we’re in sync with these concepts and can advise you accordingly.